Pachmayr's Decelerator recoil pads have become the standard by which all other pads are judged. Decelerator pads are made from a "super soft" rubber blend that provides maximum recoil reduction and shooting comfort. 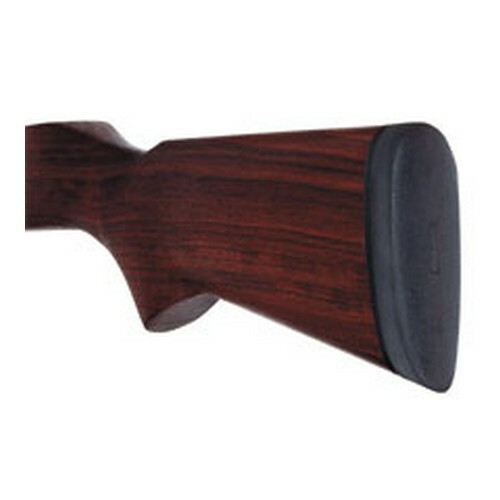 This specially blended material reduces the "shock effect" of recoil like no other grip or pad, and allows the shooter to fully concentrate on hitting the target. - "Old English Style Pad"